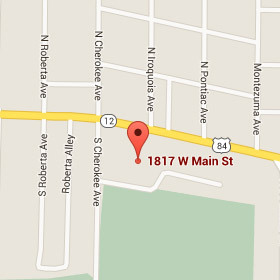 Our friendly hygienists provide gentle, thorough teeth cleanings and will teach you the best home oral care practices. We will help you keep your teeth and gums in top shape with our gentle regular cleanings and effective gum disease treatment. 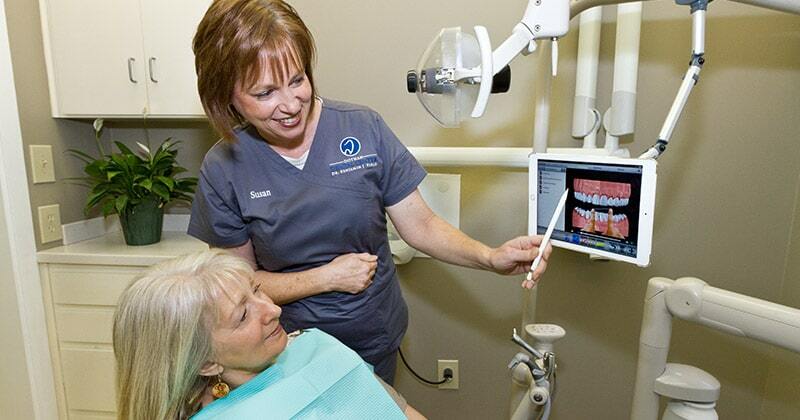 Our caring hygienists are very good at making patients feel comfortable. Their friendly attitudes combined with their exceptional expertise make them very popular and well-liked among our patients. Between them, they have over 50 years of experience and they use modern technology to make their cleanings gentle yet effective. Our hygienists are very experienced in performing gentle cleanings that are also very thorough. They will remove any harmful plaque and calculus deposits that can cause stains and irritate your gums, possibly leading to gum disease. Your mouth will feel clean and refreshed after your cleaning. We use ultrasonic scalers for gentler, more comfortable cleanings. Scaling is the action of removing hard deposits above and below the gumline of your teeth. Our ultrasonic scaler gently yet effectively removes deposits of bacteria through high-frequency vibrations. These vibrations also create shock waves that break through the protective cell membranes surrounding bacteria, effectively killing them. Proper daily at-home oral care plays a very important role in keeping your teeth strong and healthy. 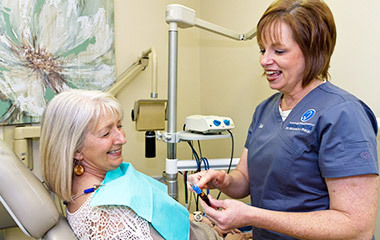 Our hygienists use teaching aids such as models, pictures and mirrors to show you how to correctly brush and floss.They will continue to monitor your oral health during your regular cleaning visits and review proper at-home maintenance techniques with you periodically as needed. Gum disease is caused by the buildup of hardened plaque on a tooth’s surface. In the beginning stage, known as gingivitis, the gums become inflamed and sensitive and may bleed while brushing or flossing. If not treated, the gums begin to gradually pull away from the tooth roots, leaving deep “pockets” where bacteria can flourish. Eventually, loss of bone and teeth can occur as the disease progresses. 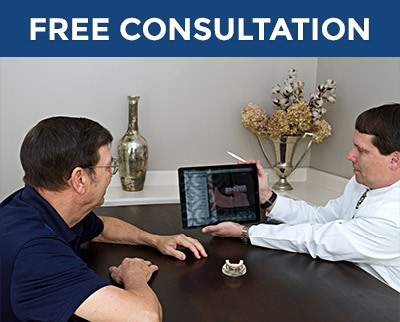 Our doctor and staff are experienced at recognizing and treating gum disease. We take fast, effective action to halt mild to moderate gum disease in its tracks, using gentle, minimally invasive methods. 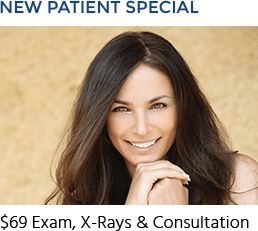 In cases of severe gum disease (periodontal disease), we will refer you to a trusted local periodontist, a dental specialist in treating gum disease. Scaling and root planing, also known as deep cleaning, is needed when calculus has formed below the gumline. Our hygienists will gently remove hardened plaque deposits from your teeth. They will then perform root planing treatment, a procedure which consists of gently “sanding” the tooth root to smooth out any roughness that could irritate the gums or allow tiny crevices where bacteria can grow. Ultrasonic scalers remove hardened plaque by means of a tiny, rapidly vibrating tip. The shock wave created by the ultrasonic tip also strips away the protective cell membranes surrounding dental bacteria, effectively wiping them out. A stream of water keeps the vibrating tip cool and helps wash away debris. These efficient modern scalers are more comfortable and less invasive than traditional hand scaling tools. Dr. Field uses Arestin® sustained-release antibiotic therapy to eliminate any bacteria remaining after your scaling and root planing procedure and protect your gums from new bacteria taking hold. 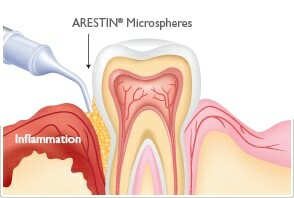 Arestin microspheres are placed in the gum pocket and will continue to fight infection for up to three weeks. 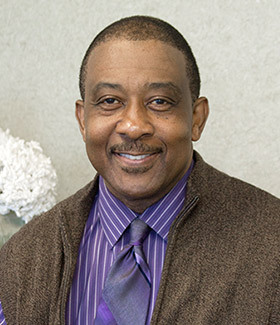 In certain situations, Dr. Field may prescribe a regimen of oral antibiotics in liquid or pill form as needed.